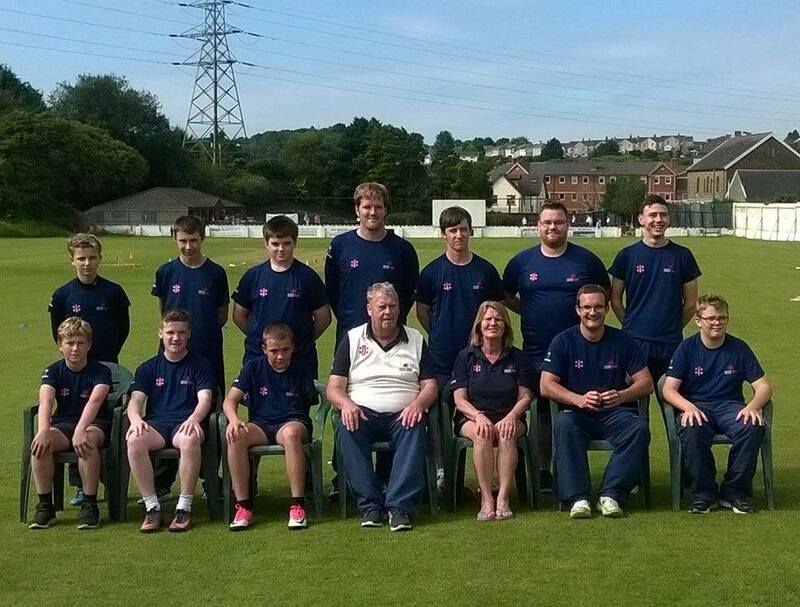 Cricket Wales currently have 2 teams playing in the BACD soft ball league. For the 2018 season we will be having a hard ball and soft ball teams, if you would like more information please get in touch. At the present time we are having training sessions at Pontypool Leisure Centre and hope to put a team together to play some friendlies in 2018. 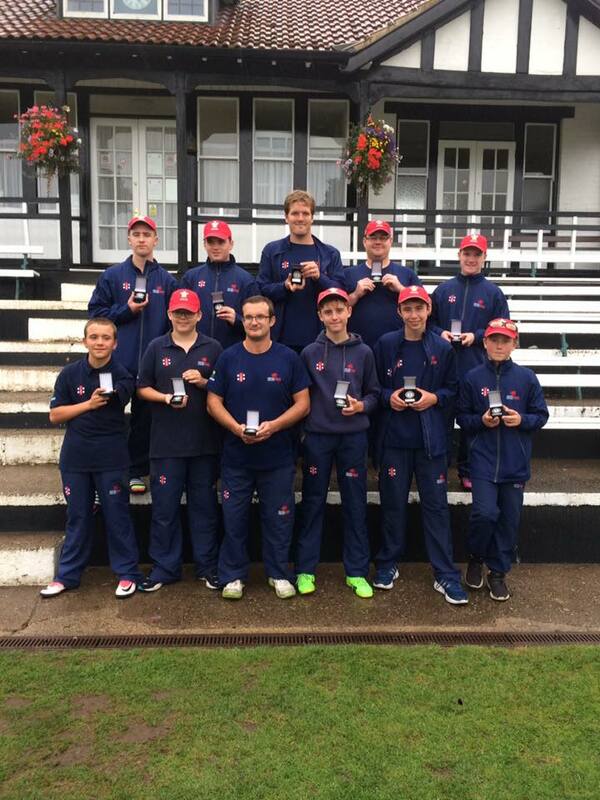 Cricket Wales aims are to make cricket accessible to all. We feel that everybody has the right to learn and play the game of Cricket in a safe and enjoyable environment. Schools and community’s groups the opportunity to access quality coaching and training sessions. A range of more local competitive opportunity’s which will feed into a more formal competitive structure. Access to affordable high-quality Table Cricket equipment. 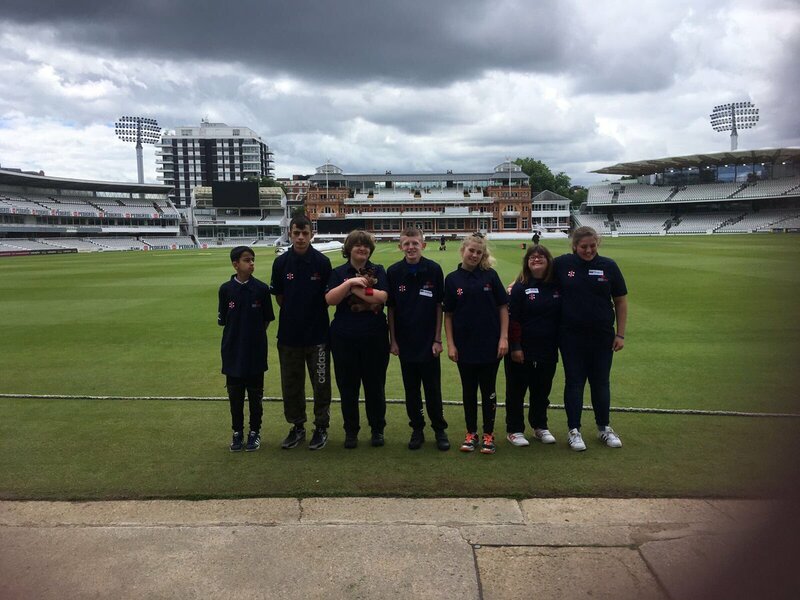 Cricket Wales will be organising and running the District Final, which the winner will advance to the National final in May at Lords.